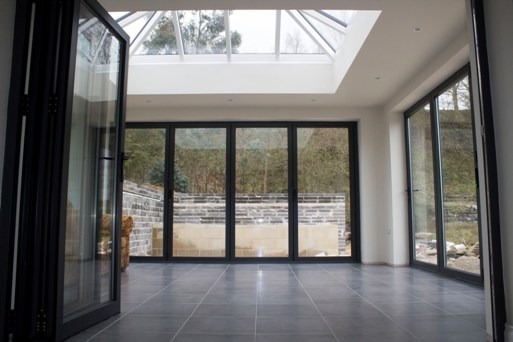 Patio Doors are one of the most desirable features of a home, with almost every house which has a garden having them as a way of getting from the living area, dining room or conservatory out to the outdoor space. The differences between patio doors is however quite vast with some homes have PVC options which are quite lightweight and inexpensive but lack long lasting colour definition and security, or the all round complete performer in aluminium. 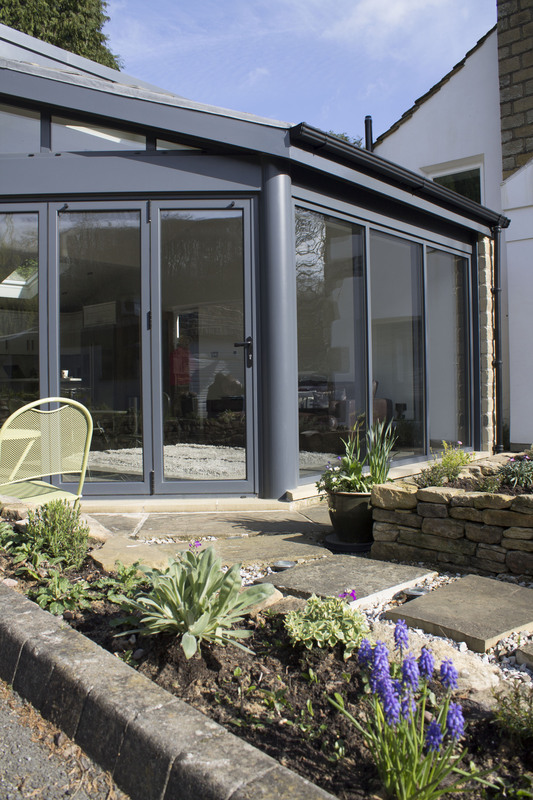 Here at Clearview, we provide aluminium patio doors in a range of different sizes and styles for homes all over the Leeds area, with many new building being finished off with aluminium patio doors as standard. Patio doors have great energy efficiency rankings because of all the amount of glass and can have a real positive impact on your finances, reducing heating costs massively. Patio doors designed by Clearview have two great features: Firstly they are very aesthetically pleasing, and will add a touch of the wow factor to your home. With a range of different standard aluminium finish colours, as well as some more obscure, your new windows can fit seamlessly in to any design you such wish for your house. 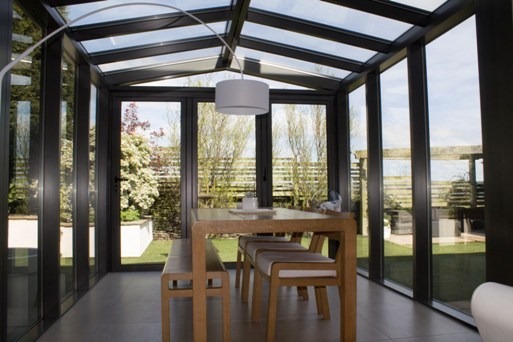 Secondly, aluminium patio doors offer great levels of security when manufactured by Clearview. Our locks are all snap secure and are tested against all anti-bump and anti-snap tests which govern the industry. All glass is also double glazed as standard and in most builds, high efficiency glass is also used. 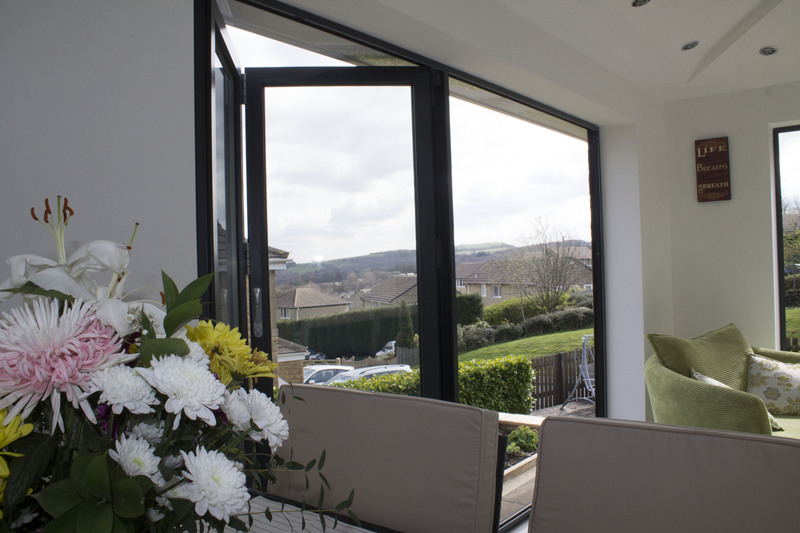 As a result, our patio doors have great extras which mean your home can stand up against many different tests. With short lead times and great prices, patio doors can be added to your home quickly. For more information about the range of patio doors we have available, or to discuss your specific personal requirements, please do not hesitate to call us on 0800 1357167. We look forward to your call.